The truth is, we can all be less judgmental and more accepting. We can do better at accepting our differences and accepting those who may not look like us or think like us, but who are still good, kind, loving and able people. I read a news story this week that saddened me, but unfortunately, it didn’t really surprise me. It was about how our country has never been more polarized. The article also reported that those who label themselves as Democrat or Republican focus more on what they hate about the other, than on what is positive about their respective affiliations. That kind of negativity, anger, division and divisiveness is what led me to become an Independent a few years ago. I wanted out of that closed mindset. Out of the angry back and forth. Out of seeing the “other” as the enemy. That choice led me to instead focus my thoughts on what I was for, not against. It led me to search my soul and shift my focus onto the pillars that I believe in and the values that I admire (compassion, empathy, collaboration, consciousness, care, kindness, and love being just a few). It also allowed me to surround myself with people whose aspirations are positive, forward-thinking and unifying. I’ve moved away from people who complain non-stop and toward those who espouse positive views of others and who challenge themselves to come up with solutions to make our country stronger. 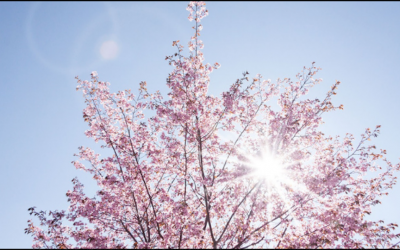 Today, I consciously choose to be in conversation with others who are asking us all to be kinder, less judgmental, more open-minded, and more accepting (individuals like my friends Brian Grazer and Glennon Doyle Melton, who share their voices exclusively with you today). Over the years, I have worked in unison with Democrats and Republicans. I have met good men and women in both parties who are united in the belief that we can be more socially compassionate, environmentally conscious, fiscally responsible and be accepting of our shared humanity. Let’s be real: labels divide us and lead us to assumptions about the other. Assumptions lead to judgments, which in turn make it harder to accept what is. Accepting what is requires presence and focus. Now, let me be honest. 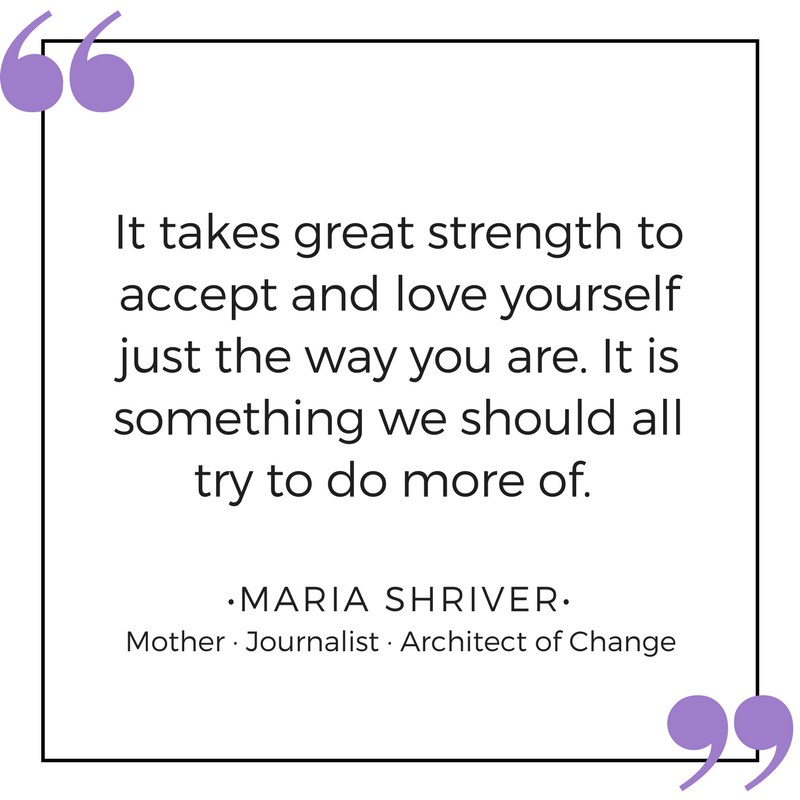 Acceptance has been somewhat challenging for me because I’m one of those people who in the past just assumed that if I worked hard enough at something, I could get it to work like I imagined. How arrogant of me. Letting go of other people’s business and accepting what is has turned out to be a huge relief for me. It’s also given me more time! I’ve also learned that just because we accept something as it is, it doesn’t mean we have to let go of our hope or our aspirations for ourselves. I accept that we are divided. I accept that the two-party system is divisive. I accept that the mainstream media and other media can and must do better. But, I don’t believe we have to stay as-is. Imagine if we all became Independents. Imagine if we all dropped the assumptions about the “other.” Imagine if we got out of minding other people’s business and used all that mental energy to focus on how we can be kinder, more loving, more compassionate, and more inclusive. Imagine if we used our mental energy to focus on conversations that brought us together (thank you, Janet Mock), and focused on issues that we could agree on. Imagine the world that way, and then start building it—conversation by conversation, idea by idea, thought by thought, issue by issue. Maybe start by thinking about the idea of shared national service. It would give us all a common experience and a common commitment to something larger than ourselves, like our country. In any event, that’s what I’m thinking of doing this summer because I refuse to accept that “what is” is the best we can do. 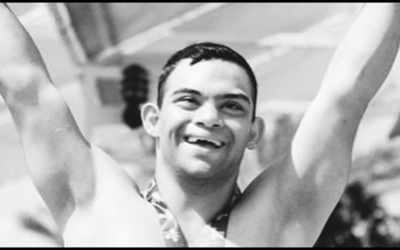 Acceptance and aspiration can lead us out of what is and into a more accepting and unified nation. 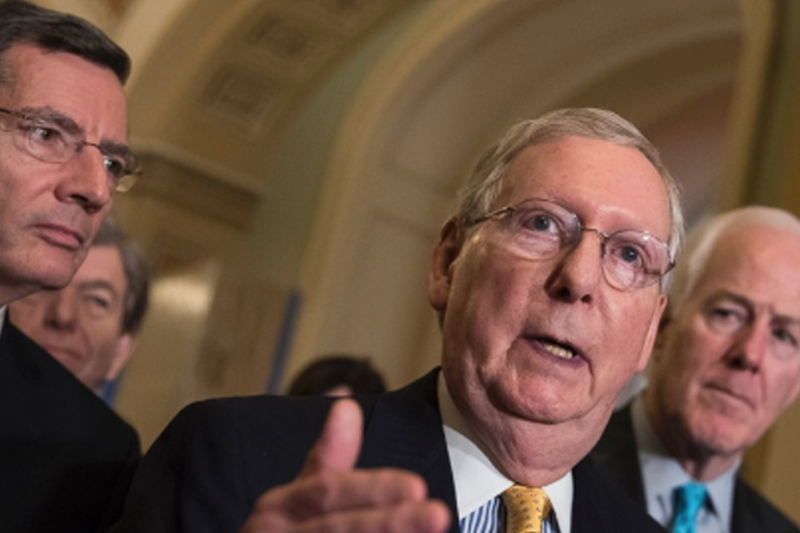 Senate Republicans unveiled the draft of their new bill to rollback and repeal parts of Obamacare on Thursday. No matter your age or your gender, this affects you, so it’s important to get informed. Watch my video to learn more. As I’ve written before, we all have mental health challenges. 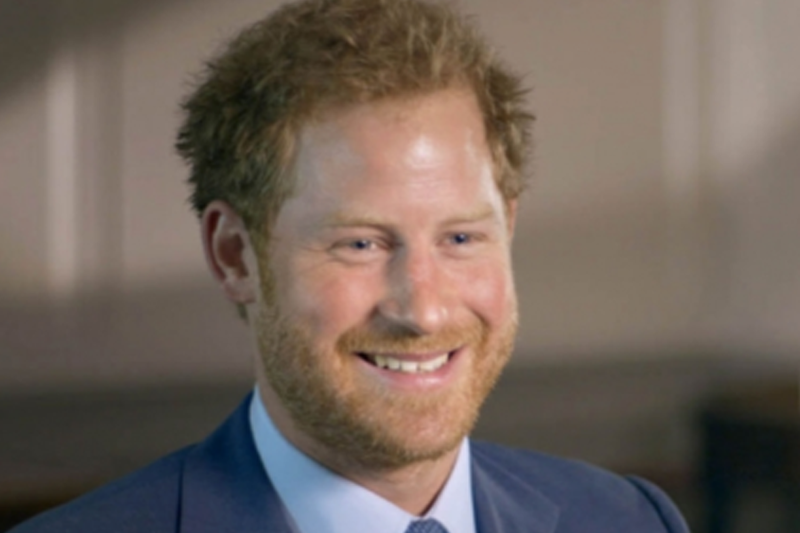 Prince Harry reminded us of that this week and encouraged us all to move towards acceptance and away from judgment. UBER CEO RESIGNS. NOW WHAT? 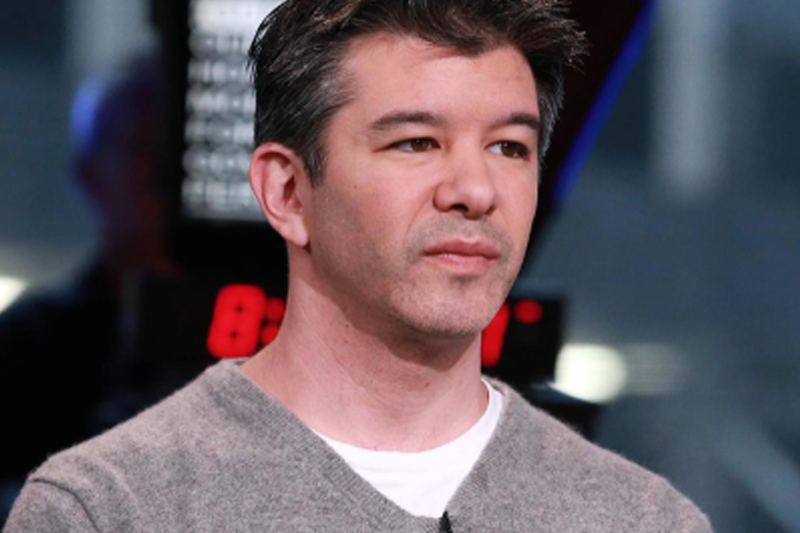 Travis Kalanick isn’t the first founder to be ousted from his own company. Here are five lessons on life and leadership from other execs who had to accept that stepping down was the right thing to do. 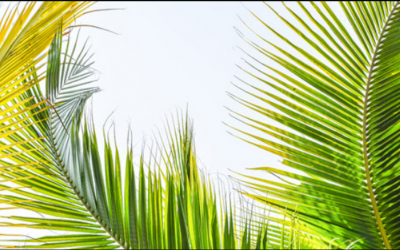 FAITH LEADERS: CAN’T WE BE FRIENDS? 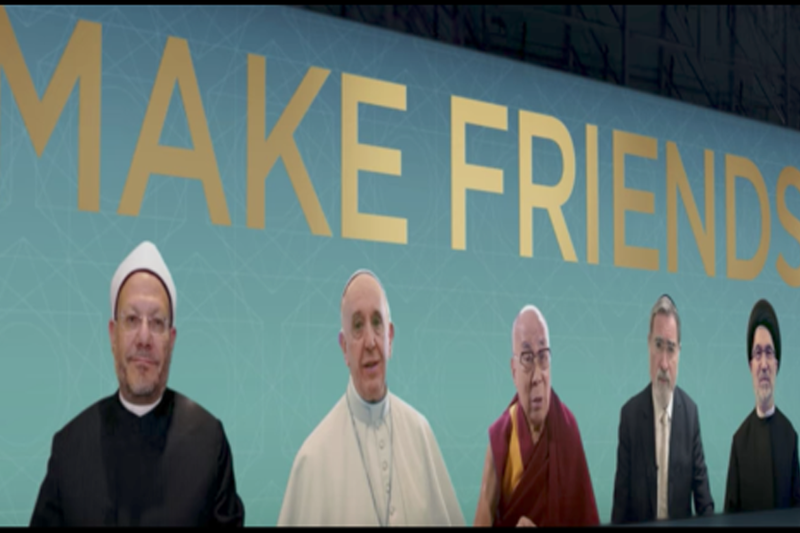 Some of the world’s top spiritual guides, including Pope Francis and the Dalai Lama, encourage us to find common ground in this new video campaign. 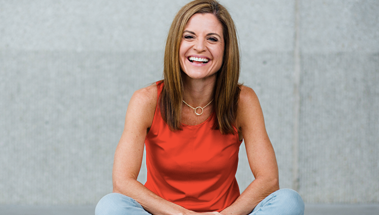 Author Glennon Doyle Melton, who I sat down with for an Architects of Change conversation last October, checks back in with us after a year of finding her truth, which included marrying her love, Abby Wombach. Architect of Change Brian Grazer, the award-winning producer of films including Splash, Apollo 13 and A Beautiful Mind, discusses how he’s used his work to foster deeper understanding. Trans Activist and Architect of Change Janet Mock shares what her mother’s love and support taught her about the values every parent should have if they want their children to feel loved and accepted. 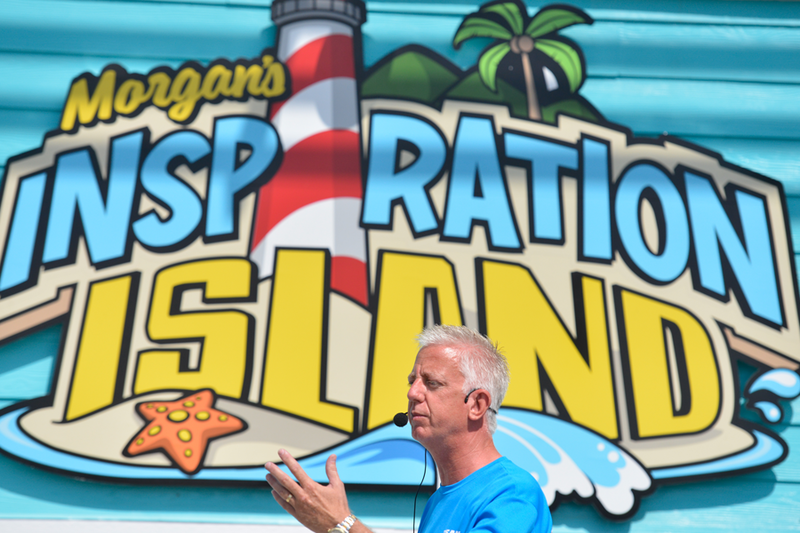 Gordon Hartman is giving hope and a good time to millions of Americans with disabilities after opening the country’s first-ever fully-accessible theme park and waterpark. 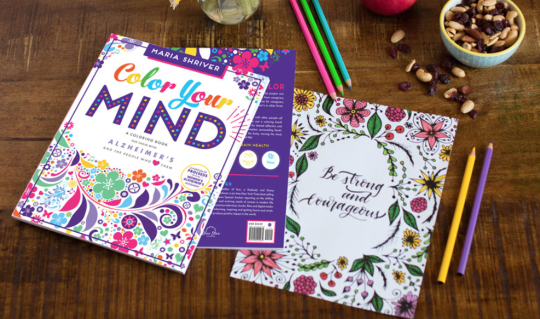 I’m so excited that Color Your Mind” is now a national bestseller! If you know someone with Alzheimer’s or another brain-related challenge, or if you know someone who is a caregiver, I hope you’ll consider gifting them with a copy. It’s designed with love.